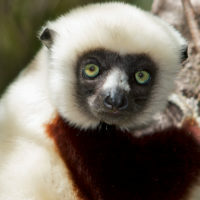 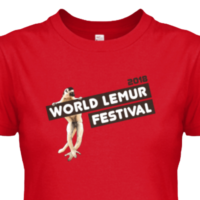 Announcing the 2018 World Lemur Festival! 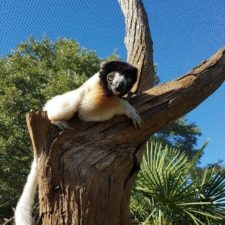 Planet Madagascar is the member of the month for July 2018. 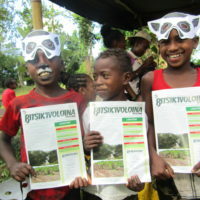 Their programs are centered around conservation, community, and education. 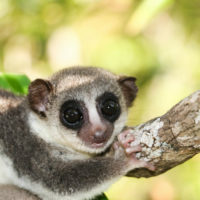 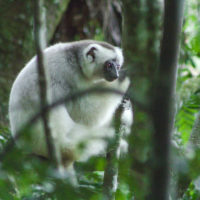 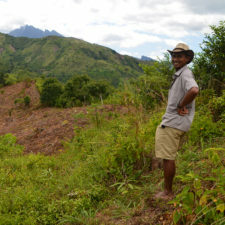 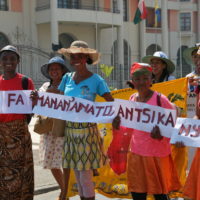 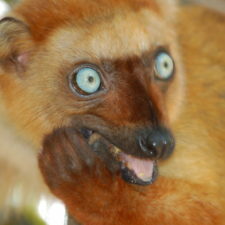 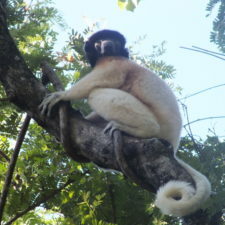 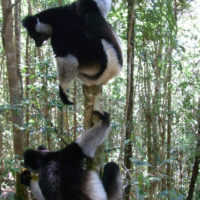 Planet Madagascar works closely with local forest communities near Ankarafantsika National Park to improve the lives of the people living here and conserve lemurs and their habitat.